In a globalized world dominated by offshore outsourcing, extensive competition and ever-growing technological advancements, Outsource2india has cemented its position as a multi-domain service provider, offering reliable and bespoke services since 2002. 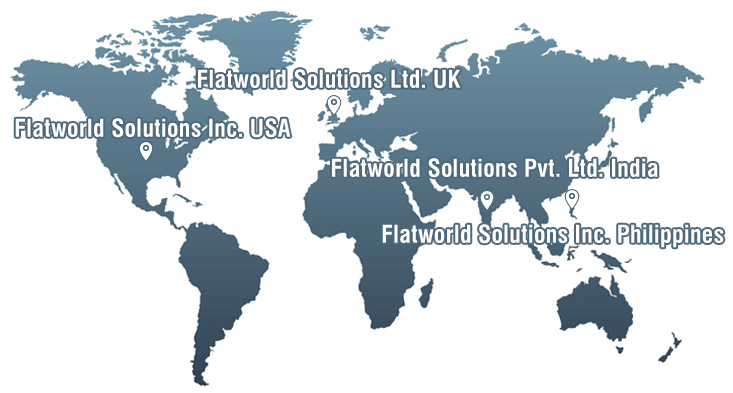 Outsource2india, a company fully owned by Flatworld Solutions has set up delivery centers around the world to provide quality services and long-term business value to its esteemed global clients. 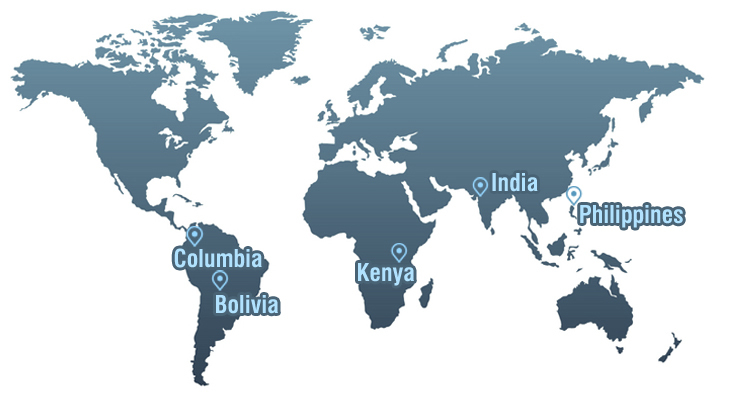 Our delivery centers are strategically located in India, Philippines, Kenya, Bolivia and Colombia allowing clients to benefit from our highly-effective services and fast turnaround times. This further allows us to meet the ever increasing consumer demands, and scale up processes rapidly, while saving on the operational costs. 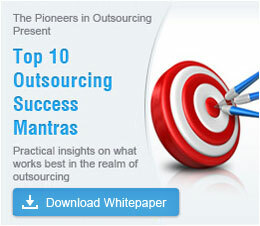 Outsource2india's headquarter is located out of Bangalore, the Silicon Valley of India. We also have other offices in India, UK, USA and Philippines, allowing our sales and customer support teams to be accessible to our clients irrespective of the time zone differences and geographic location. Our delivery centers were established keeping in mind the technical capability as well the specialized services that could be best offered from various global outsourcing destinations, to allow our clients to choose a delivery center with geographical and technological advantage that suited them the best. This means that our clients do not have to work with multiple partners, thereby negating the adverse effect that multiple time zones and languages can have on business. A lot of factors are considered before determining the ideal delivery center or a combination of delivery centers, such as the customers' requirement for time zone, language, skill set and the amount of resources required. If the need arises, we also execute a project out of multiple delivery centers to allow for better redundancy and scalability. Our global delivery centers ensure that we can have multiple teams working on your project to meet stringent deadlines, even while you sleep. On a variety of occasions we have had customers who assigned us a task at the end of their day, only to have it completed and ready for their perusal by the next morning. Our worldwide presence also guarantees a multi-language capability, ensuring you have access to new demographics and markets for your services and products. Service Needs and Requirements: Although we have highly capable teams executing a variety of projects across multiple locations, we select the ideal project location which is best suited to complete the project in terms of infrastructure, workforce skills etc. Outsource2india follows a global delivery model, in order to provide its customers with the benefits of multi-locational outsourcing. By setting up delivery centers in South East Asia, South America and India, Outsource2india has been able to offer specialized services to its customers. Contact us to outsource your services.